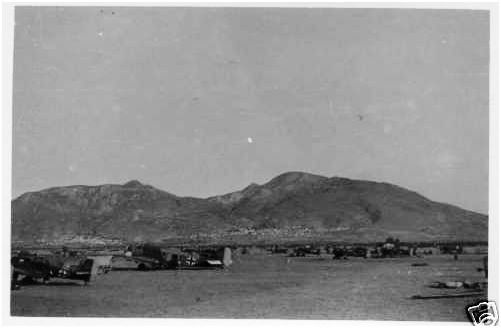 The airfield of Molaoi , Greece | A research on the history of the german airfield of Molaoi , Greece during the period 1941-1943. 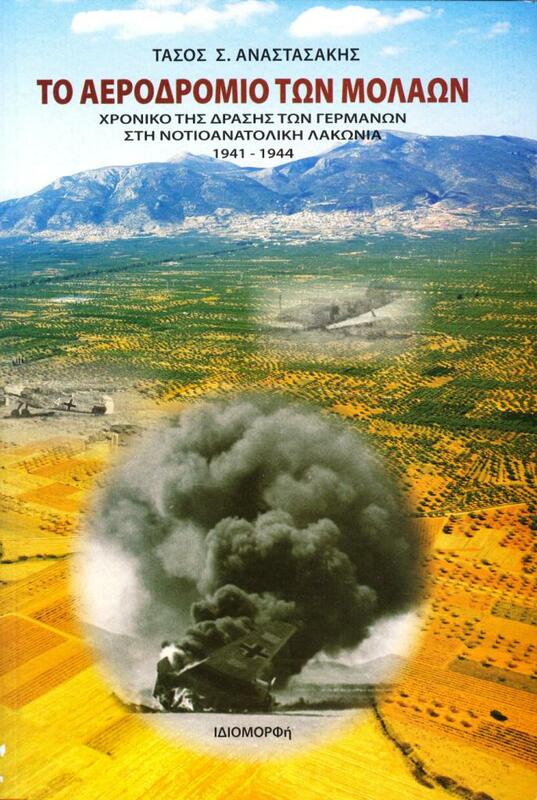 A research on the history of the german airfield of Molaoi , Greece during the period 1941-1943. 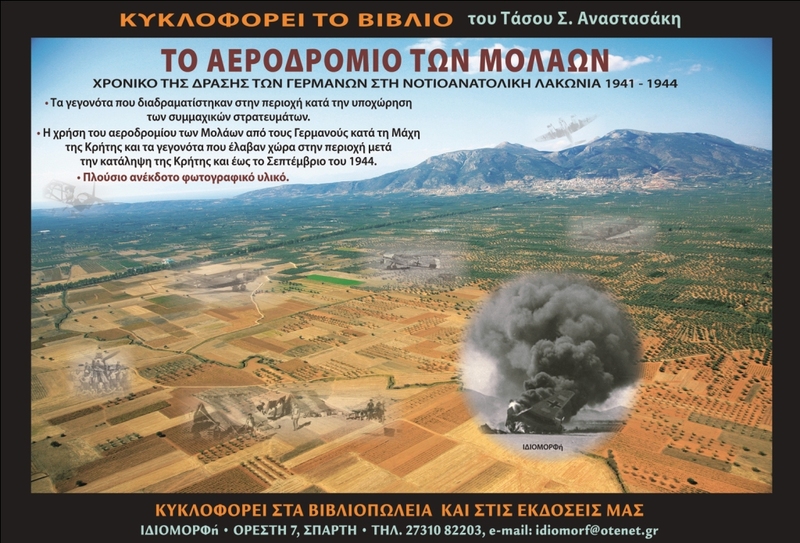 Two of the most popular magazines of the greek military and historical press were the first to host reviews of the book about Molaoi airfield. 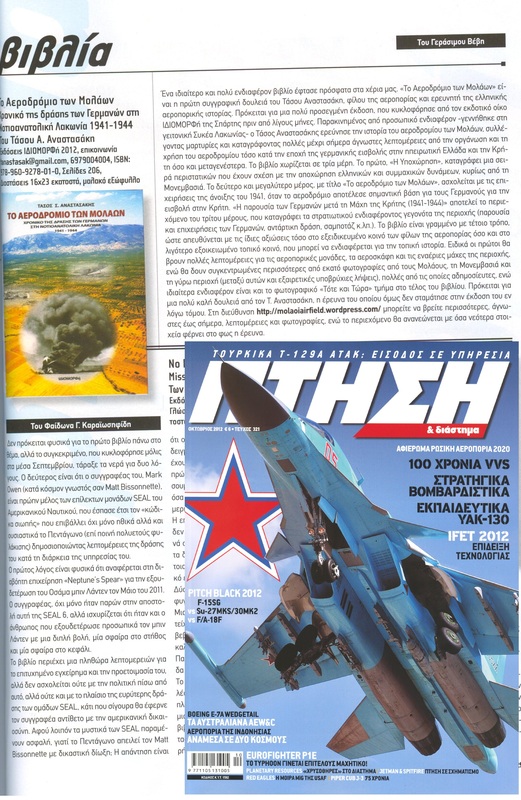 The first review appeared in the issue of October 2012 of Ptisi & Diastima (Flight & Space), and the second one in the issue of January 2013 of Stratiotiki Istoria (Military History). The reviews appear below. 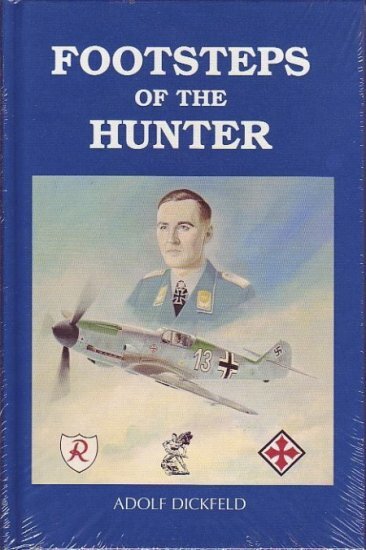 That was all I knew before I found the memoirs of a german pilot. That was the first , crucial finding which transformed the short sentence above to a whole story. Below I share with you the information I found , in chronological order , along with the course of my thoughts. Any additional help is welcome. 1) Adolf Dickfeld’s memoirs (‘’Footsteps of the hunter’’). He was then serving as pilot of III./JG 52 which was stationed at Molaoi during the late stages of Battle of Crete. That is the story with his own words:’’…It was just five o’clock on my alarm clock when the tent flap was opened from the outside.The “old man” peered inside and said, “glad to see you’re awake, you’re to fly the early patrol with Rickmer. Take Zobel’s machine. Take off at 0530.” Even before I could jump to my feet and adopt the mandatory stance he had disappeared again. 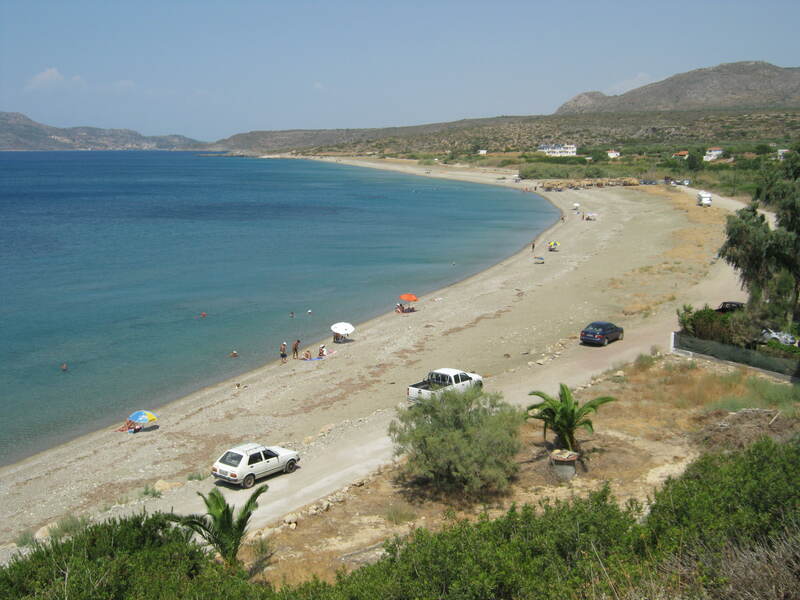 …We lifted off in a tremendous cloud of dust and were soon over the Mediterranean….. 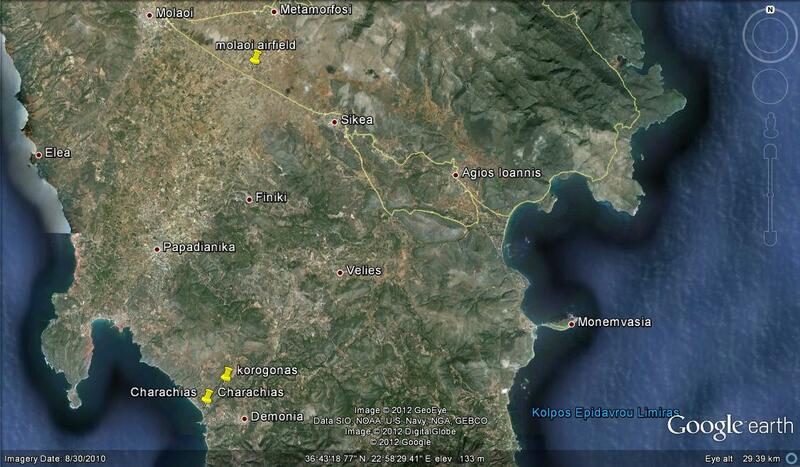 In less than ten minutes we were over Malemes, that fateful airfield on the northwest corner of the island. Visibility was unrestricted, I guessed more than 50 kilometres. …the first black flak bursts began flaming up in front of us. They were far to the right, so there was no danger at first. I sideslipped quickly, with Rickmer behind me, lost several hundred metres of altitude and then continued south over the snow-covered flank of the 2,450-metre-high Idhi Oros….The flak had ceased firing, apparently the Tommies’ expectations of success hadn’t been high. After a left turn we flew east along the coast. … There were a good dozen fishing boats and in their midst several English motor torpedo boats, all loaded with soldiers, munitions, and equipment. down on the sand next to the Tommy. The underwing radiators were ripped off, the ailerons flew away. I opened the canopy, jumped out, and ran away from my smoking Messerschmitt. Taking cover behind a large rock I waited for the aircraft to explode. But nothing happened and the smoke slowly died out. I left cover and began thinking about the Tommy I had brought down, who must be hiding in the botany somewhere nearby. As a precaution I pulled my 7.65mm pistol from my fur-lined boot and looked all around me. But there was no sign of life, no one for me to take prisoner. Where could the fellow be hiding? Not ten minutes had passed since his forced landing. I looked inside his machine; the parachute was still in the cockpit. His instrument panel had been shot up just like mine, and there were several holes in the fuselage as well. But there was no sign of blood. It appeared that he had escaped unhurt, I didn’t grudge him that. In my very first post I wrote that historical research is a team work. 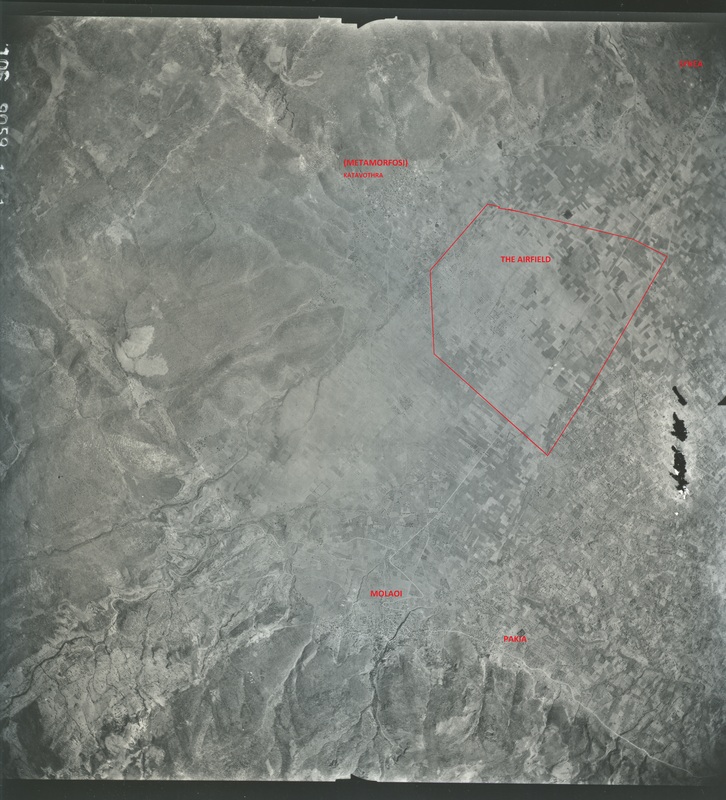 So, from this post I begin sharing with you information I have gathered all these years in order to make this work more complete.The aerial photo on the left shows the greater area of Molaoi as it was shortly after the end of the war. This photo was taken in 1945 and was used from the Geographical Service of the Greek Army for the first post-war map of the area. Although the photo was taken from a high altitude (possibly by a recce-Spitfire) it is scanned in high resolution so someone could make out certain details. The area which was occupied by the Luftwaffe for the construction of the airfield is marked only approximately because there were no permanent installations , except for one small building. This photo is not included in the book because it has only some meaning in larger size. I have tried to find a wartime aerial photo of the airfield of Molaoi but I haven’t found anything yet. I will be grateful if someone could help me in that difficult task. There has been almost a week from the anouncement of the publication of the book and I must admit that your interest is quite strong. Reasonably , the content and the structure of the book is not clear to the majority of the readers , so I thought it was necessary to present the table of contents. For more clarifications , observations or orders , please contact me through my e-mail : tanastasak@gmail.com. 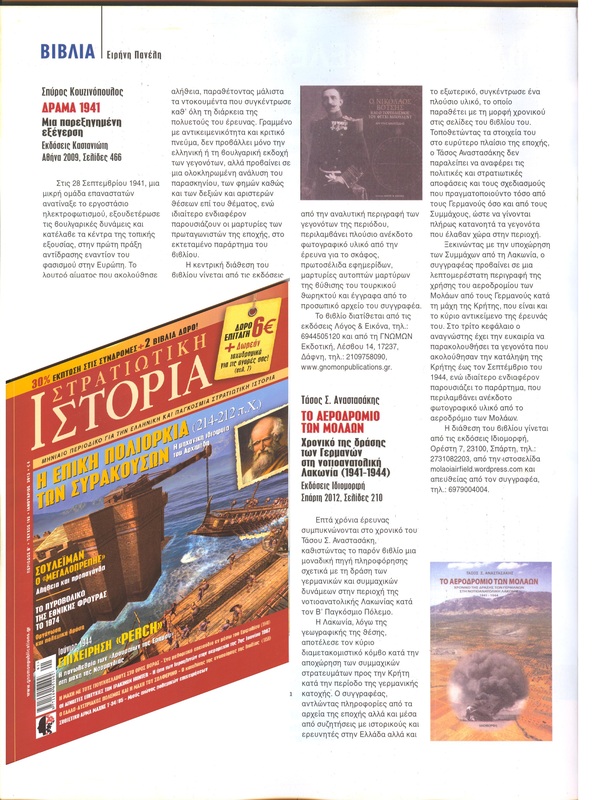 This book is an original essay on a topic almost unknown to greek bibliography. 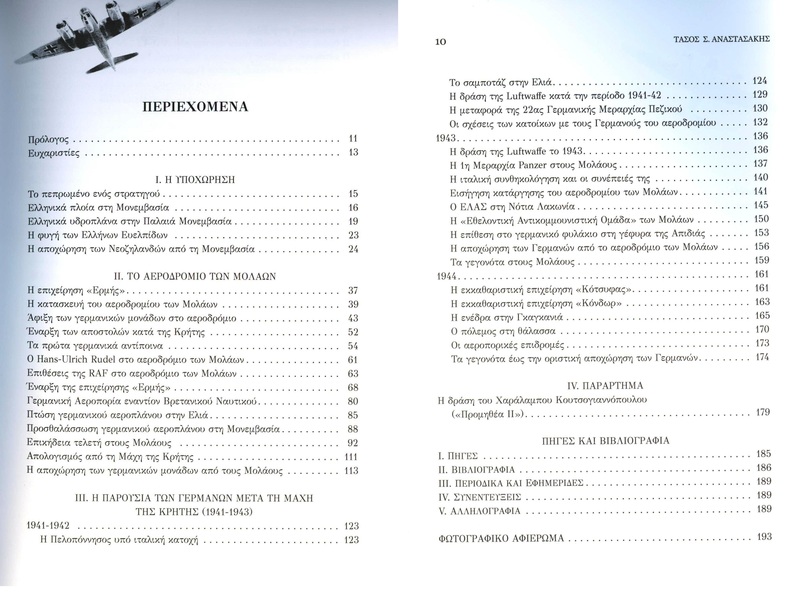 Its content goes over the narrow borders of local history and therefore , apart the residents of this region , the book is addressed to everyone who is interested in aviation history as well to those who have a special interest in the Battle of Crete. 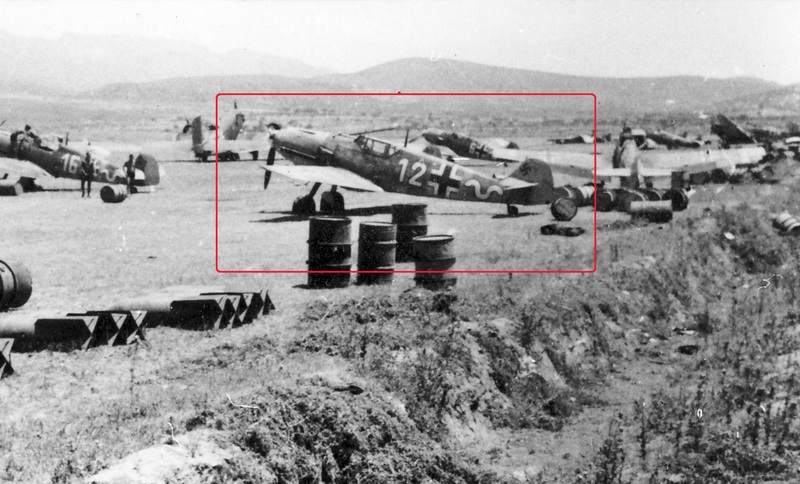 The idea for this blog came out of a strong personal interest for the history of the german airfield of Molaoi , Greece. Not to mention the incidents that occured in the extended area during the period of german occupation. This interest was progressively translated into a research that reached a depth , starting from the quest of information in the internet and reaching the study of unpublished archives from abroad as well as personal witnesses. The result of this seven-year research is the book soon to be published by ‘Idiomorfi’ Publications under the title ‘The airfield of Molaoi. Chronicle of the action of Germans in the South-eastern Laconia 1941-1944’. So reasonably someone asks ‘What’s the reason creating this specific blog when there is also a book been published? ‘. My conviction is that even though the book contains a lot of information , nevertheless there is a lot to be added , many untold personal stories , many incidents that are not known. My ambition is that this research becomes an endless feedback , a procedure that guides through the exchange and co-matching of information closer to the historical truth. So this blog is an open invitation for co-research in historical terms , with geographical context the region of south-eastern Laconia , and historical context the period of german occupation (1941-1944) , emphasizing to aviation history.